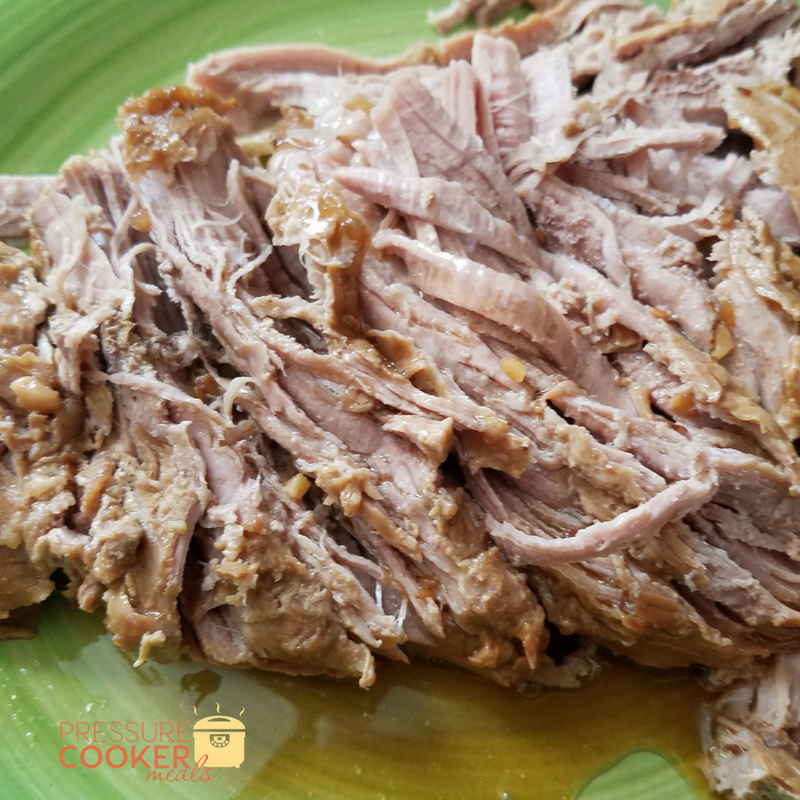 This Instant Pot Teriyaki Pork Loin is an amazing base for many meals. You can serve this with rice and veggies, toss it into a stir-fry, or even use with lettuce and veggies as a wrap. 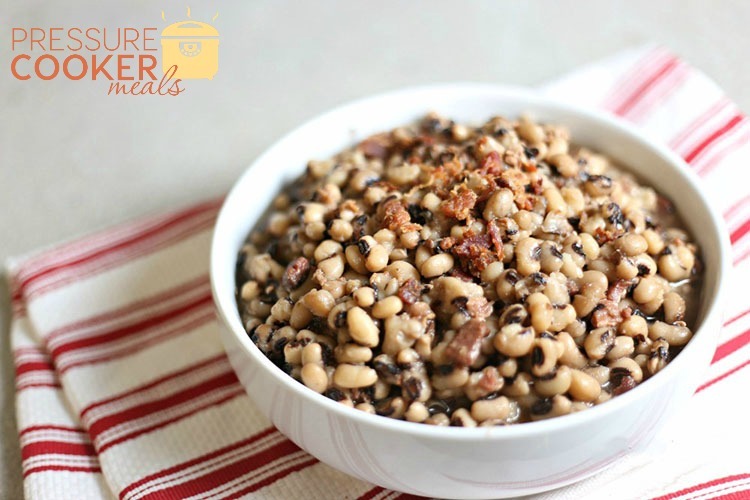 It is fast, delicious, and a perfect recipe that you are going to love. 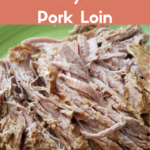 I found that these little slim pork loins run on sale regularly at our grocery stores. That means I can grab one for $3-$7 depending on size and feed my family a meat based meal easily. The guys love these, and I love how fast and easy they are to put together. 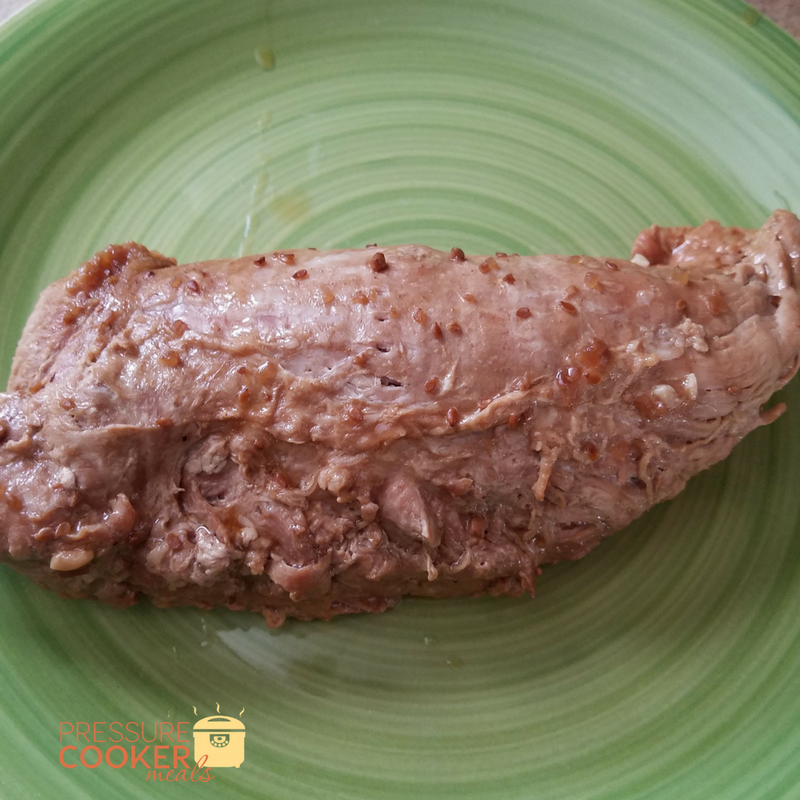 This Teriyaki Pork Loin is even better since I make my own homemade teriyaki sauce. The flavors of a homemade sauce are always great, but you can find tons of high-quality marinades and sauces to add to this instead if time is an issue. 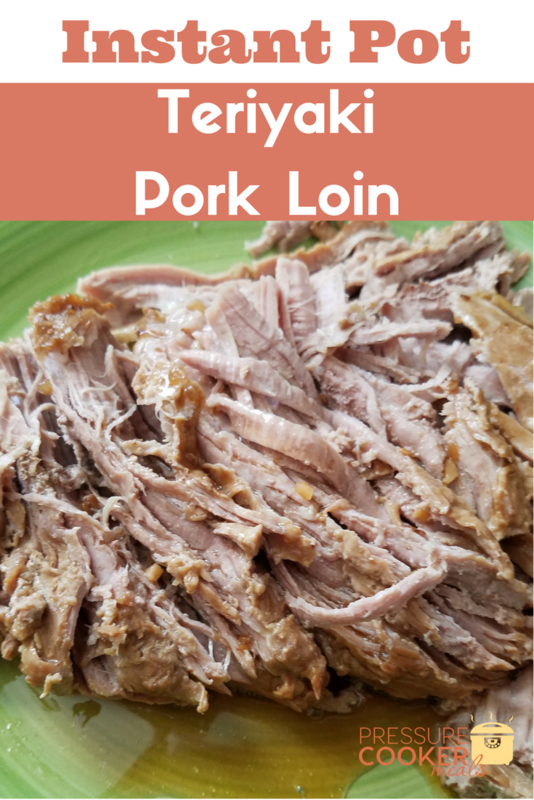 For those nights I don’t know what to make, I know I can pull one of these out of the freezer to thaw, and whip up some sauce in a minute for the best ever Teriyaki Pork Loin! In a small bowl, mix together all ingredients except vegetable stock and pork loin. Pour the vegetable stock into the bottom of the Instant Pot. Place the pork loin directly into the pot, and cover with teriyaki sauce. 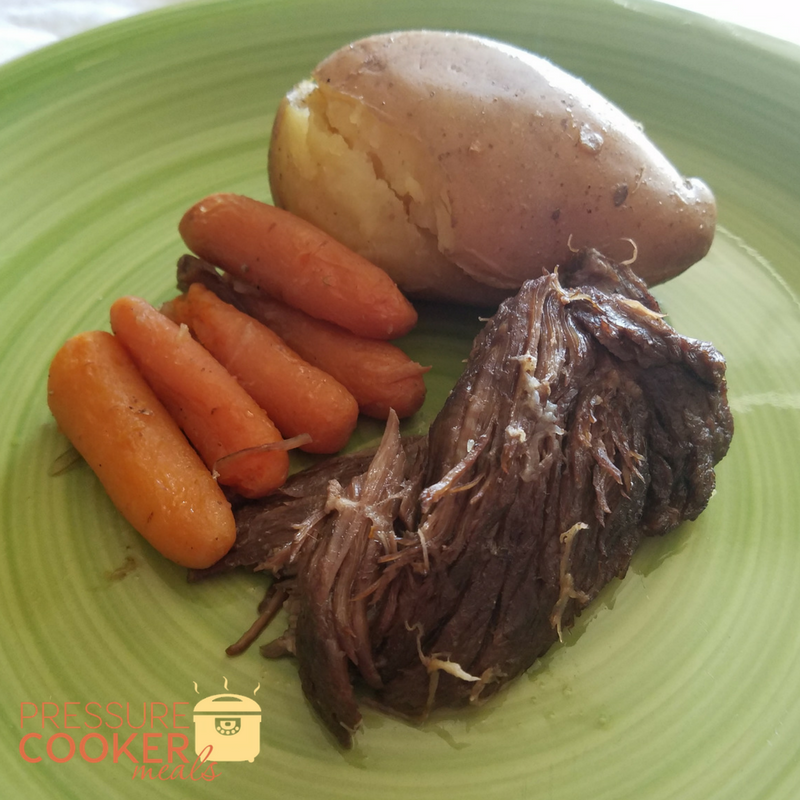 Place lid on your Instant Pot and set to seal. Cook on “Meat” setting for 45 minutes for smaller pork loins (like pictured) or 1 hour for larger pork loins. 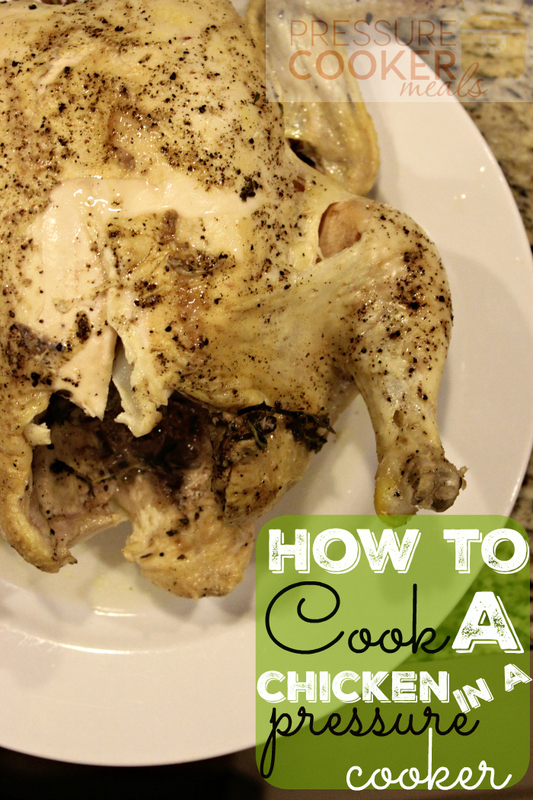 Allow to naturally release pressure once done cooking. In a small bowl, mix together all ingredients except vegetable stock and pork loin. Pour vegetable stock into the bottom of the Instant Pot. 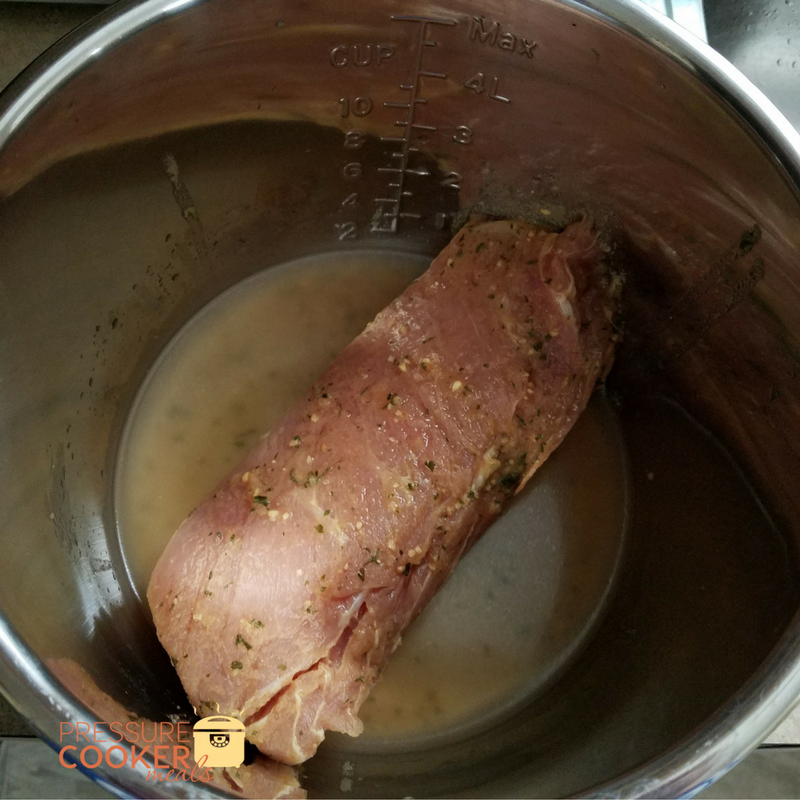 Place pork loin directly into the pot. Cover with Teriyaki sauce. Place lid on Instant Pot and set to seal. Cook on meat setting for 45 minutes for smaller pork loins (like pictured) or 1 hour for larger pork loins. Allow to naturally release pressure.